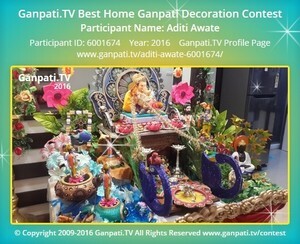 Visit Aditi Awate's Page to see more pictures and videos shared of each year. Visit Rakesh Singh's Page to see more pictures and videos shared of each year. 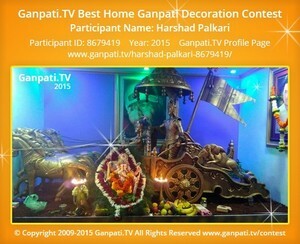 Visit Harshad Palkari's Page to see more pictures and videos shared of each year. Visit Prabhakar Mahagaonkar's Page to see more pictures and videos shared of each year. Visit Rajendra Pardeshi's Page to see more pictures and videos shared of each year. Visit Sandesh Bhawke's Page to see more pictures and videos shared of each year. Visit Jugalkishor Dhoot's Page to see more pictures and videos shared of each year. Visit Amit Mhatre's Page to see more pictures and videos shared of each year. Visit Aniket Patil's Page to see more pictures and videos shared of each year. Visit DEENDAYAL NAIDU's Page to see more pictures and videos shared of each year. Visit Chaitali Gadkar's Page to see more pictures and videos shared of each year.